The Tepper School of Business has alumni groups around the United States and abroad to provide social, networking and professional development opportunities for current and future alumni. A few chapter leaders are sharing the latest happenings in their area of the Tepper School Network. Visit the alumni map to see a global representation of the entire community. Alumni Board Ambassador Jim Ostry, MSIA ’94, hosted the annual summer reception at his home in the Lake View East neighborhood, welcoming Tepper School interns and new admits to the Chicago alumni community. In October, Dean Dammon came to Chicago to update us on the new Tepper Quad. The reception was held at the offices of Kirkland & Ellis LLP, thanks to our host, Russell Levine, father of Daniel Levine, BSBA ’19, a current Tepper School undergraduate student and outstanding member of the CMU tennis team. Later in October, we welcomed two Tepper MBA clubs — the Graduate Finance Association and the Consulting Club — at happy hours to network with local alumni. John Dischner, MSIA ’94, again sponsored the aspiring consultants. The chapter is planning to provide special weekend events, including an informal happy hour and bowling in January at Pinstripes in the River East neighborhood and a spring Sunday brunch. We are eager to have more alumni volunteers join our team and bring fresh ideas for alumni engagement. Fall 2017 update: Chicago continues to be a leading city for new graduates from the Tepper School. As the chapter numbers have continued to increase, so has alumni activity. Our largest-ever summer welcome reception was hosted at the home of Aurobind Satpathy, MSIA ’96. Alumnus John Dischner, MSIA ’94, again hosted the annual reception for the Tepper Consulting Club on their trek to Chicago. Special events included an economic update with Tepper School alumnus and Chicago Federal Reserve Bank President Charles Evans, Ph.D. ’89; a breakfast with Tepper School economist Marvin Goodfriend, hosted by Marshall Blake, MSIA ’78; and a reception and tour at Goose Island Brewery. We are eager to have alumni volunteers join our team and bring more ideas for alumni engagement. In November, we hosted Dean Dammon for the Seattle Cut to the Quad reception at Amazon’s Van Vorst Building with the Tepper School Business Board of Advisors, Brian Olsavsky, MSIA ’89, and Marc Onetto, MSIA ’75. We are looking ahead to another active year and invite you to join us as a chapter volunteer. 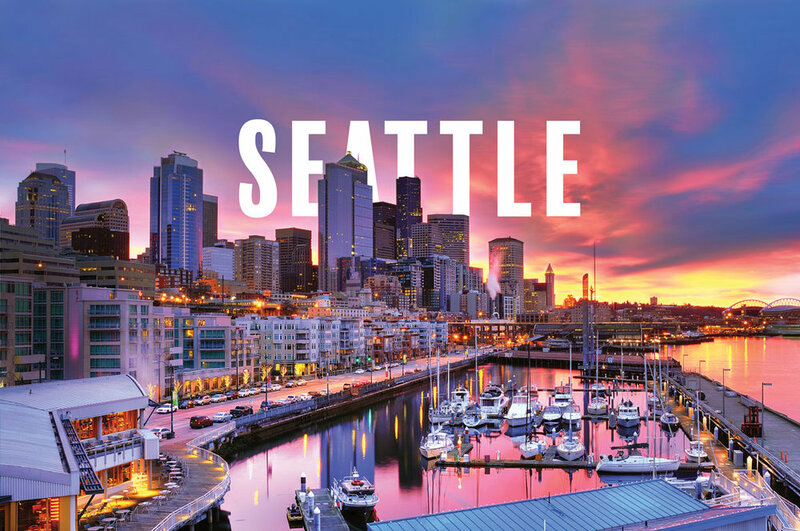 Fall 2017 update: The vibrant Seattle chapter continues to thrive with an active annual schedule of flagship events ranging from the summer welcome reception at the Seattle Yacht Club, the summer picnic at Gas Works Park and the October student trek dinner on Bainbridge Island hosted by Geoff Entress, MSIA ’88, to networking happy hours in Seattle and its holiday party in December. In addition, the chapter welcomed Tepper School faculty speakers, including Marvin Goodfriend, who spoke on monetary policy and economic conditions in the United States and abroad, and Tim Derdenger, who spoke on celebrity marketing. The chapter also launched an outreach effort to alumni in Portland, Oregon, holding happy hours and networking dinners to engage their Tepper School cousins. The chapter has its own newsletter, which features alumni news, chapter activities and alumni spotlights. The Philadelphia alumni community gathered in the summer to welcome interns and new admits at the Newtown Square home of Chris Albani, MSIA ’95. In November, we organized a happy hour at the Conshohocken Brewing Company for a relaxing time of networking. Alumni were inspired by the vision for the new Tepper Quad as we listened to Dean Dammon at a reception held at Comcast University thanks to alumnus Bryan Hauptfuhrer, MSIA ’98. We are eager to hold more events in the coming year and are always happy to welcome new alumni to the area. 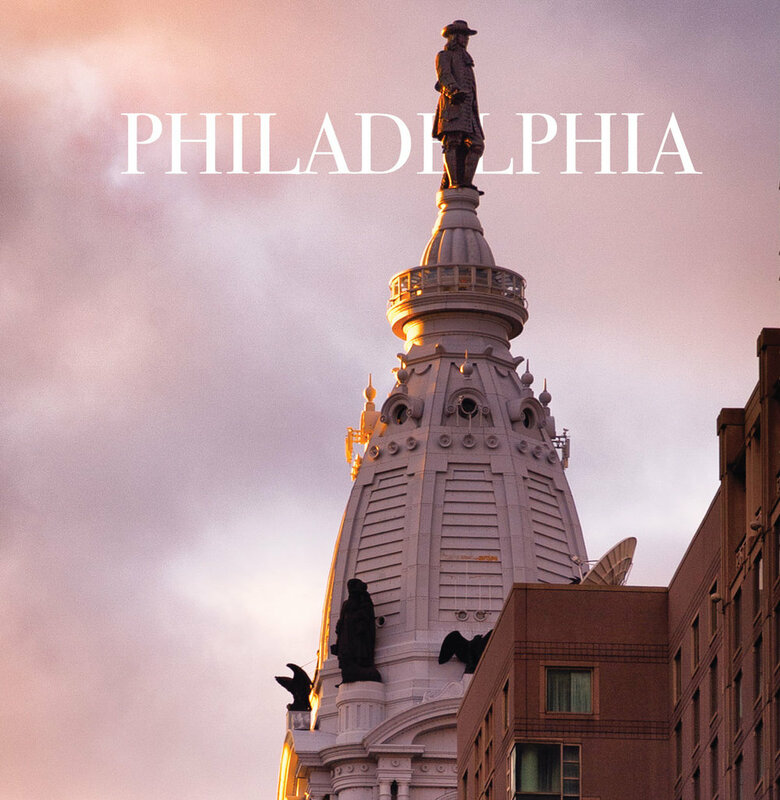 Fall 2017 update: The Tepper School alumni community in Philadelphia has been rekindled and is becoming more active. Ben Cowen, MSIA ’97, hosted the summer welcome reception for Tepper School interns at his home in Blue Bell. Carrie Kmetzo, BSBA ’08, hosted a special event on sports scheduling and business analytics with Michael Trick, Harry B. and James H. Higgins Professor of Operations Research, Dean of Carnegie Mellon University Qatar, at the 76ers front office. Five Tepper School MBA alumni shared their insights and experiences with current students in the Part-Time Online Hybrid program during their Access Weekend. Thanks go to Max Egan, MBA ’12, DC ’06; Sashenie Hayman, MBA ’11; Alissa Thomas Marushak, MBA ’10; Courtney McCullough, MBA ’13; and Tanmay Sinha, MBA ’14, CS ’06, for volunteering their time. Tepper School alumni at Merck gathered for a lunch, and the chapter also organized a summer happy hour.